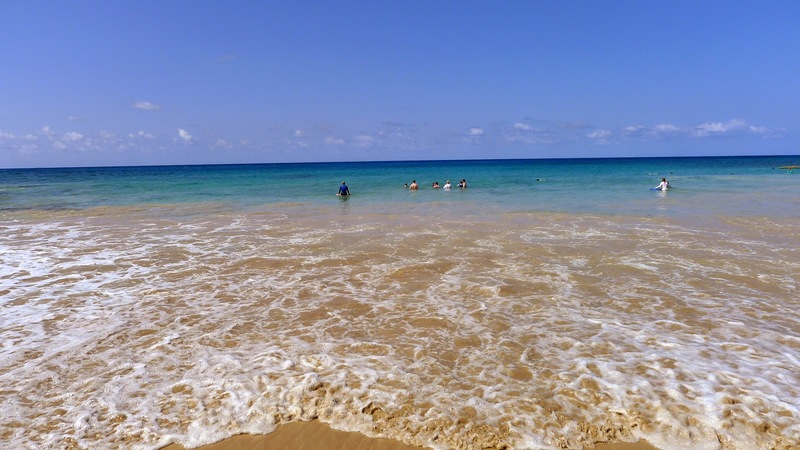 Poipu, Kauai - As vacation destinations go, Kauai is what you make of it. The island has a lot to offer. If you want to see spectacular geography, you're in business. If you like surfing, snorkeling, scuba diving, boogie boarding, golf, zip-lining, hiking or sea critter watching, this place is for you. Possibly the most challenged visitor is the beer geek. That's because, as numerous people have told me, "Kauai is a beer desert." To a large extent, it's true. Most of the mainstream bars and restaurants have tap lists that would only turn heads in Portland and other beer-centric locales because they are so meek. But the geography of beer is changing here. People on this island, whether locals or tourists, are starved for good beer. Craft beer, increasingly, is a poorly kept secret. The popular Kalapaki Joe's sports bar offers a growing beer selection. Other places are following suit...or will. My treat this trip was a Thursday evening engagement at the Kauai Beer Company in downtown Lihue. I visited this place last October, a month or so after they opened. It was a pretty spartan arrangement. The place is much changed today. They've got a growing staff, an evolving beer list and a plan. The sweet smell of success is in the air...and it's not just the bubbling wort. Thursday is a special night at the KBC. A short while ago, they launched Truck Stop Thursday. Several food cart trucks park out front and offer up a selection of fare. The atmosphere is festive, with a combination of locals and tourists packing the joint. There were lines for beer and food. The fact that KBC is doing well illustrates the progress here. The combination of fresh beer and local food is a gigantic hit. They expect to have their own food and more promotions soon. The place is exploding. I'll have a more to say about KBC in an article for BeerAdvocate. Watch for it. Getting back to the point of this piece, it's always amusing to discover connections to Portland when I'm on safari. 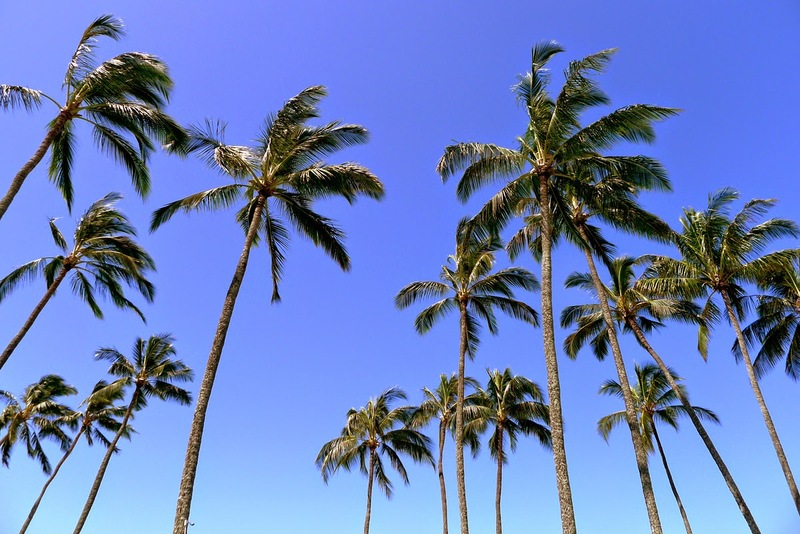 Because our fair city adopted craft beer early on, we have a lot of connections to the developing industry around the country and world...including Hawaii. 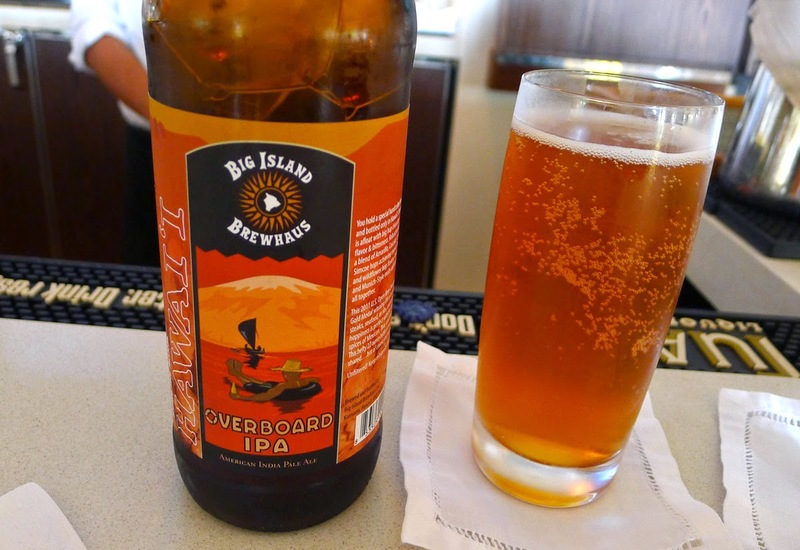 At dinner the other night, I ordered a bottle of Big Island Brewhaus Overboard IPA. I was surprised to see it on the menu in this beer desert, but there it was. The beer has more in common with San Diego IPAs than Oregon IPAs...meaning it isn't as bold on aroma and flavor as it might be. Still, pretty damn good. It turns out Big Island Brewhaus is the brainchild of Tom Kerns, who launched a brewery in the Philippines and helped open what became Maui Brewing. Once upon a time, Kerns earned his brewing stripes at McMenamin's, apparently working at several of their brewpubs. Kerns and his wife, Jayne, founded Big Island in 2011. They specialize in quality small batches. Portland connection No. 1. Then there's Kauai Beer Company. I knew two of the brewers passed through Portland on their way to Kauai. What I did not know is that the KBC brewhouse was once part of the Portland brewing scene. It's a small world, right? You may recall the defunct Roots Brewing Company, operated by Craig Nicholls for about five years before being shuttered in 2010. When he abruptly closed the brewery, the hardware went into storage. Several years later, the Kauai Beer Company bought it and uses it today. Portland connection No. 2. Well, the warm tropical days and time spent playing in the salt water are nearing an end. It's been fun, as always. The beer situation here is improving and I like to pace of life. But home beckons. The Labs have been locked up and are anxiously awaiting our return. See ya in a few days, Portland. I also assume Kona Brewing Company dominates the craft presence there. There's definitely a lot of Kona here, particularly if you look at mainstream bars and restaurants. 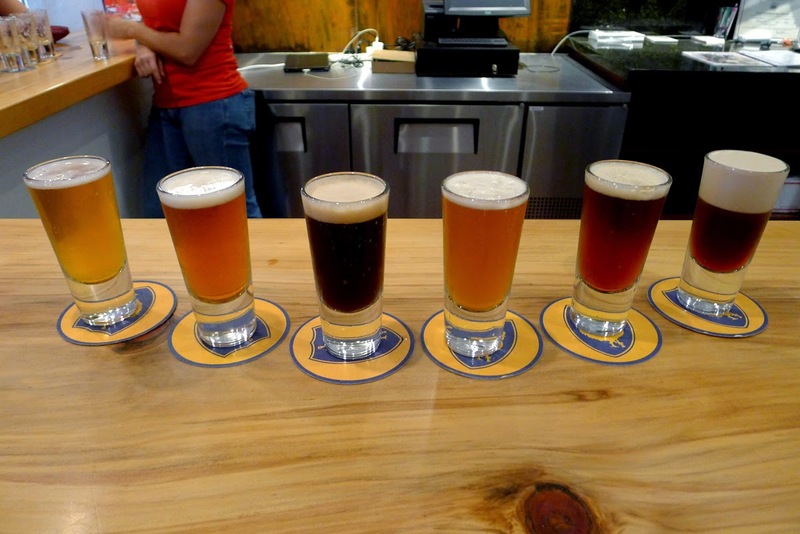 A lot of people, especially tourists, think the various Kona beers are local. They really aren't. The keg beer comes from Hawaii, which is kinda-sorta local, I suppose. But everything in a bottle comes from Redhook in Woodinville (near Seattle). The Anheuser-Busch distributor seems to control tap handles and shelf space here, which means Kona is, in fact, pretty dominant. It's mostly for all the wrong reasons, in my opinion. You do see a fair amount of Maui Brewing beer in stores, but I saw none on draft this trip. Maui, for now, is distributed by Paradise, the MC distributor here. They appear to be losing the battle for tap handles.